* 2. What is your marking subject? * 3. 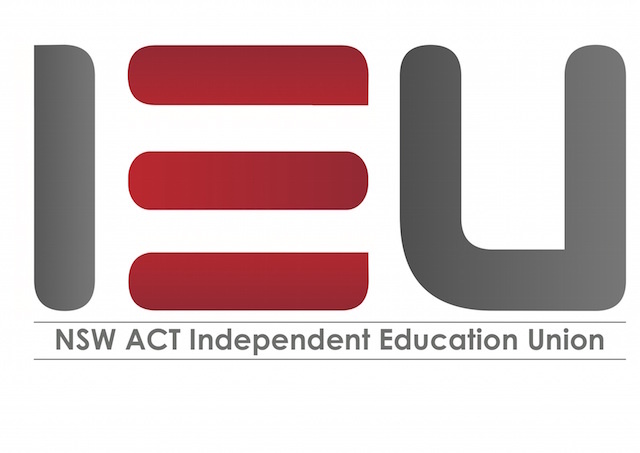 Did any issues arise during the marking that the IEU need to know about and address? * 4. Please list any ideas put forward by members at your marking centre for the IEU to consider. * 5. Do you have any general comments you want to make?